Work and stimulate deep into your abdominals for the tight core you want, without the hours of work! Abs, core, 6-pack, whatever you call them they are the muscle we all wish were flat and toned, it’s the main part of many people ideal ‘beach body’. Achieving them, as most know, isn’t easy. Hectic modern life means finding the time to get to the gym is difficult and if you do get there doing your ab exercises can add an extra 20 minutes onto any workout, time most of you don’t have. 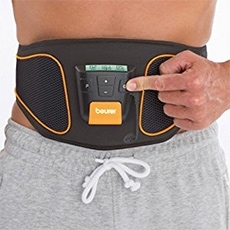 The Beurer EM37 Abdominal Toning Belt is an effective tool that exercises your ab muscles anytime and anywhere. 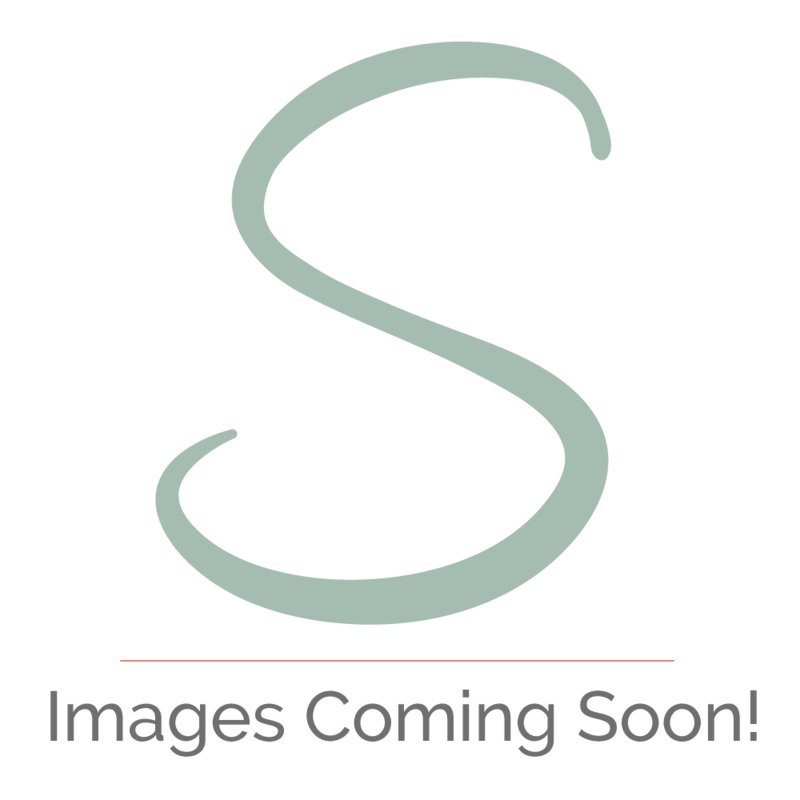 Using NMES - neuro muscular electrical stimulation which is also known as EMS electrical muscle stimulation - the belt pulses an electrical impulse to your abdominal muscles through rubber electrode pads laying against your skin. NMES therapy is widely used within sports medicine and within rehabilitation and physiotherapy to build muscle and repair damaged muscle, or to prevent muscles deteriorating after damage. One question we always get asked is by sportsmen and women and just your average person looking to improve their body is this: Do these ab toning belts really work—or are they just another unproven therapy? We understand this concern as it can almost seem too good to be true. Beurer are committed to creating the highest quality healthcare products and wouldn't put their name to anything that is just a gimmick. A team of scientists at a Brussels University examined the effects of NMES on the stimulation of muscle fibres and metabolism. What they found was NMES does in fact have a profoundly beneficial effect on the metabolic demand associated with the generation of muscular force, as well as improving muscle contraction. This demonstrates that an ab belt could be a beneficial addition to other training methods to improve overall efficiency of muscular contraction and the mind-muscle connection to give you the best ab workout possible. The Beurer EM37 has 4 water contact electrodes that have been placed perfectly to target your full set of abdominal muscles (front and side) for a complete workout with the best possible results. It has 5 different training programmes built-in which all have adjustable intensities so that you can find the perfect workout for you level and increase the difficulty as you need when your core strengthens. The easy-to-use and flexible belly strap with Velcro adapts perfectly to your stomach with its comfortable, ergonomic shape and places the electrodes exactly where you need them. The control unit has a LCD screen to allow you to easily see which programme you are using, the intensity and the countdown feature allows you to see exactly how long is remaining on your programme. This unit is also detachable to make it even easier to use. So that you can safely use the Beurer EM 37 Abdominal Muscle Belt anytime, anywhere, it has an integrated pause function, safety shutdown, automatic switch-off and key lock.